Whether you are focused on scalability, flexibility or affordability, our advanced cloud-based VoIP phone system solutions are customizable. ClarityTel offers quick deployment, unmatched tech support, 24/7 customer service, all on a clear, reliable hosted nationwide network. 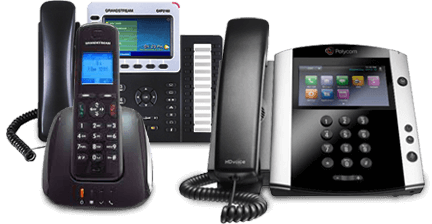 Connect your IP PBX system to the PSTN via your ClarityTel VoIP phone system. An integral part of a hosted PBX phone system. Let your customers quickly connect to the correct store. A professional SIP softphone for operators and receptionists with built-in web browser and e-mailer. Manage high traffic call flows and make your callers’ experience more pleasant. Record all of your organization’s inbound and outbound calls. Get your message out to as many people as you want, fast and cost effectively. Elevate your corporate image without the cost of an on staff receptionist.